ON JANUARY 24, 2019 AT 2:30 PM EST. We are currently undergoing the largest wave or urban growth in human history. By 2060, the world is projected to add 2.5 trillion square feet of buildings, or an area equal to the entire current global building stock. This is the equivalent of adding an entire New York City to the planet every 34 days for the next 40 years. Improvements in building energy efficiency and growth in renewable energy generation capacity have not been nearly enough to offset the increase in emissions from new construction. 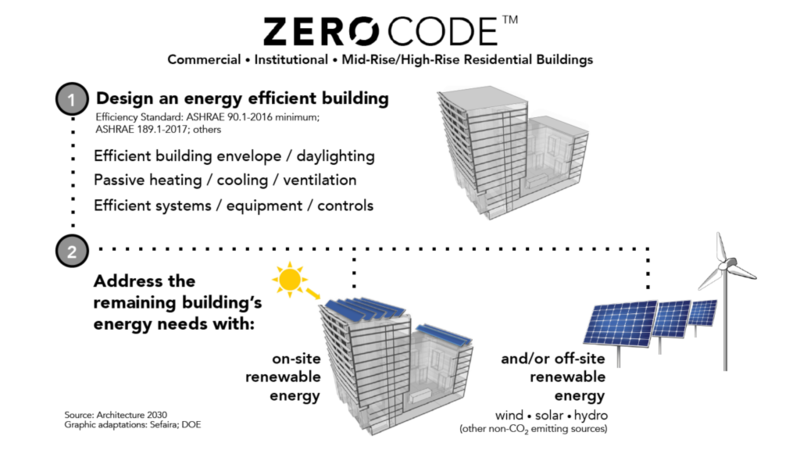 This seminar explains the details of the Architecture 2030 ZERO Code – a national and international building energy standard for new building construction that integrates cost-effective energy efficiency standards with on-site and/or off-site renewable energy resulting in zero-net-carbon buildings. 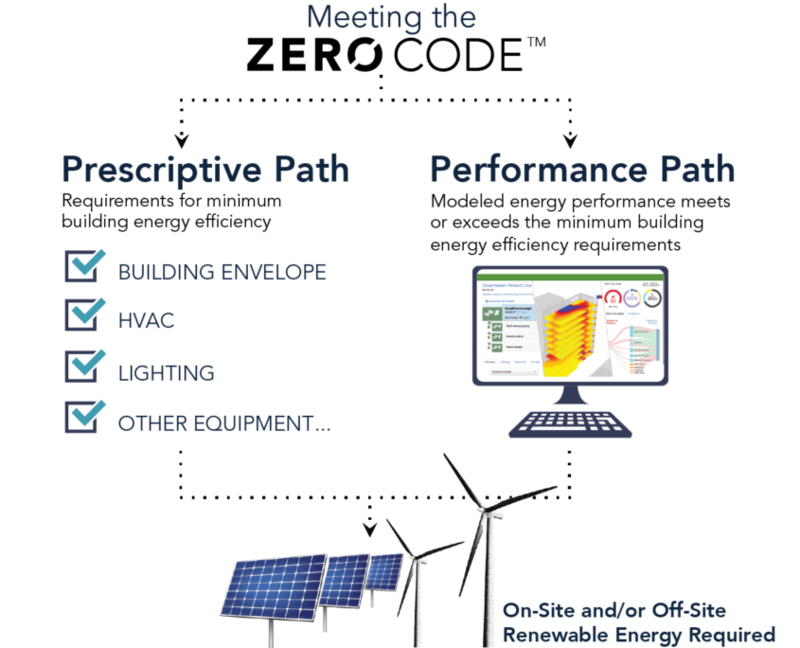 The ZERO Code includes prescriptive and performance paths for building energy efficiency compliance based on current standards that are widely used by municipalities and building professional worldwide.